Every corner of the world has a culture rich with traditional cuisine, but international cities also have unique tastes and flavors that have become iconic. From cosmopolitan cocktails to locally sourced sips, these destinations offer up drinks that you should definitely sample. Below you’ll find not only recommendations for travelers to try, but also recipes you can mix up in your kitchen to get a taste of the world. Shimomiya is one of the top sake bars in Tokyo, but they also specialize in fish from the world largest fish market next door. Pair one of Simomiya’s 200 different sakes with some fresh mackerel or pike for a taste of Tokyo you won’t soon forget. Recipe:Shake 2 oz. gin, 1 oz. lemon juice, 2 tsp. sugar with ice. Strain into flute. Top with champagne or sparkling wine and garnish. 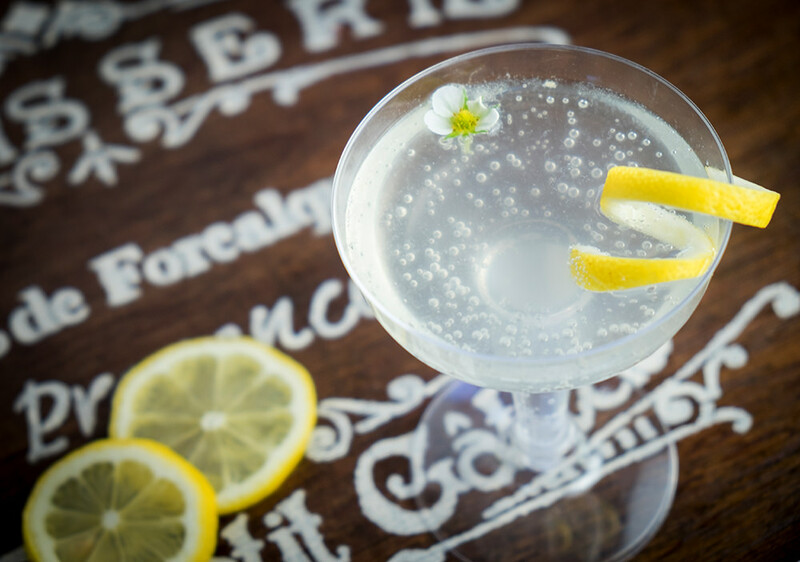 Popularized in the aftermath of World War I, the French 75 is named after a piece of artillery and is said to have been first made at Harry’s New York Bar in Paris. At one time it involved absinthe, or as the French say à l’absinthe, although modern versions rely on gin or cognac as a base. Harry’s New York Bar remains a popular night spot for inventive cocktails in Paris and you can still stop by and sample a French 75 or another infamous Parisian cocktail, like the Sidecar. Recipe: Shake 2 oz. gin, 1 oz. lemon juice, 2 tsp. sugar with ice. Strain into flute. Top with champagne or sparkling wine and garnish. South Africa is quintessential wine country and some of the oldest vineyards in the region are right in Cape Town’s backyard. While you could spend days touring all of them, Waterkloof is especially scenic and devoted to biodynamic farming, which focuses on harvesting grapes in a way that’s sustainable for the land. Sample their pinotage wine, a locally grown red grape variety that is a signature of South Africa. When in Rome, you should definitely do as the Romans do and ditch your coffee for cappuccino. Cappuccino is essentially a double espresso made with frothy milk, but the Italians have elevated it to an art form. Nowhere is that more apparent than at Antico Caffe Greco, the oldest bar in Rome. The baristas, an Italian word for bartenders who specialize in drinks like espresso, have been perfecting coffee at Caffe Greco since 1760. Vietnam is is one the world’s largest producers of Robusta coffee beans. Locals drink a blend of darkly brewed coffee over ice mixed with condensed milk. Called cà phê sữa đá, it’s often served in one of the best cafes in Hanoi, Giang Cafe, with frothy egg whites and accompanied by a free iced tea that encourages locals to sip and stay awhile. Recipe: Pour 2 Tbsp. 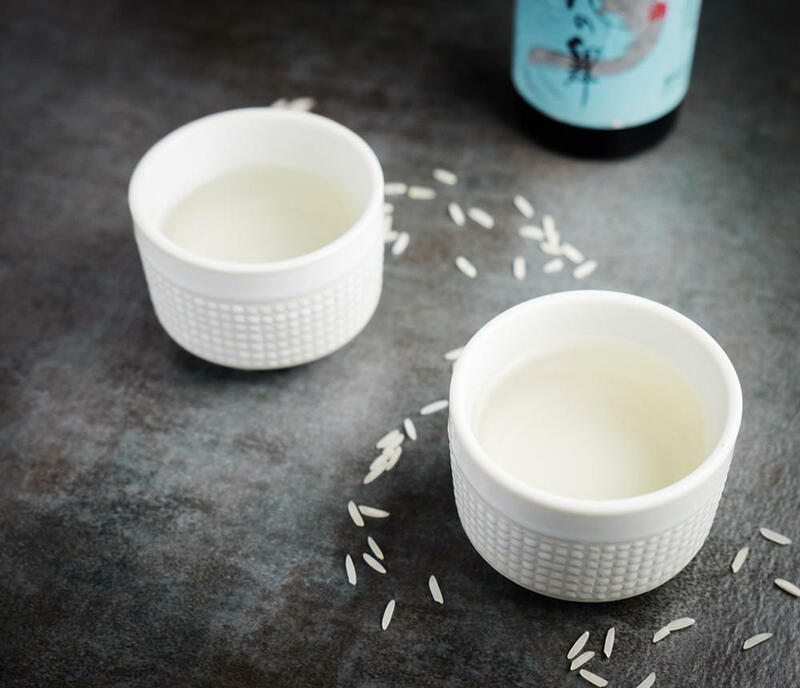 condensed milk into a small glass. Place a traditional metal drip filter over the glass and add 3 Tbsp. Vietnamese coffee and then pour over ½ cup of boiling water. Let coffee drip for 5 minutes, then mix coffee with condensed milk. Add ice and stir. While it may seem like a bit of a cliche, there’s nowhere better in the world to belly up to the bar and have a Guinness than Dublin. Many claim Guinness tastes better in Ireland and that’s probably true for lots of reasons, including the freshness of the beer and strict dispensing guidelines enforced by Guinness. If you’re in Dublin, definitely get the bartenders at The Brazenhead to pull you a pint by asking in Irish (Pionta Guinness, le do thoil). 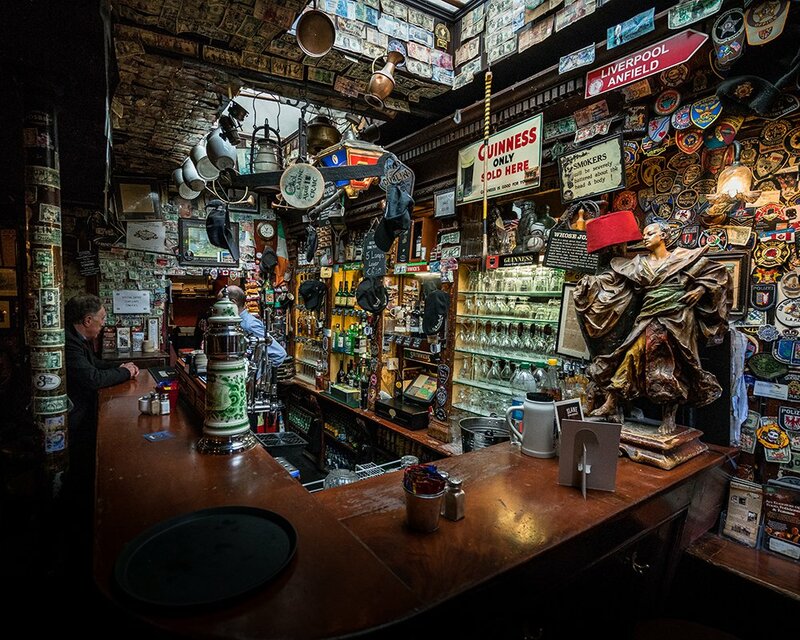 The bar, considered the oldest in Ireland and established in 1198, is just around the corner from the Guinness Brewery. You were probably expecting to see a margarita top the list of iconic drinks or cervezas in Mexico, but refreshing, simple palomas are more popular with locals. This grapefruit-based drink can be savored at one of the 50 best bars in the world, Licorería Limantour. The five mixologists that keep the bar pumping out the best drinks in Mexico City also train other bartenders on the craft of cocktails. Recipe: Rub the rim of a highball glass with a grapefruit wedge then dip the rim of glass in kosher salt. 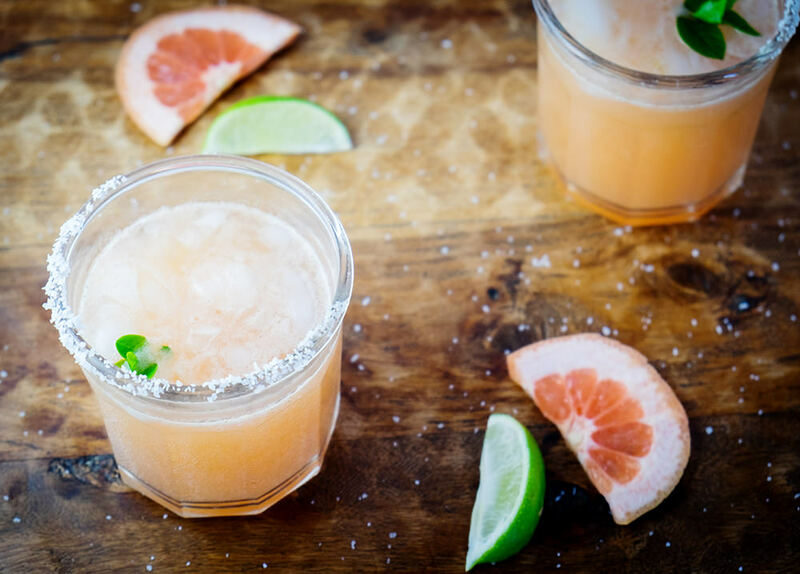 Combine 1/4 cup fresh grapefruit juice, 1 tablespoon fresh lime juice, and 1 teaspoon sugar in glass, stirring until sugar is dissolved. Stir in 1/4 cup mezcal or tequila, add ice, and top with 1/4 cup club soda. Garnish with grapefruit wedge. While grabbing an alcoholic drink may be more difficult in Dubai, you can and should fully embrace their love for Arabic coffee or qahua (قهوة). Many Western-style coffee houses are popular across Dubai, but to get a sense of the local culture and history surrounding coffee, you should venture to the Coffee Museum on the outskirts of the city. There you can sample a wide array of local blends and learn more about Dubai’s love affair with coffee. The sweet and spicy tang of ginger beer has become more popular across the world, crowding the shelves at local supermarkets. But those bottled brews pale in comparison to the real thing, which you can find in abundance in Australia. One of the best places to grab a cool one is Grandma’s Bar in Sydney, an old-fashioned space crowded with kitsch that serves up some of the best takes on modern cocktails with homemade sodas. 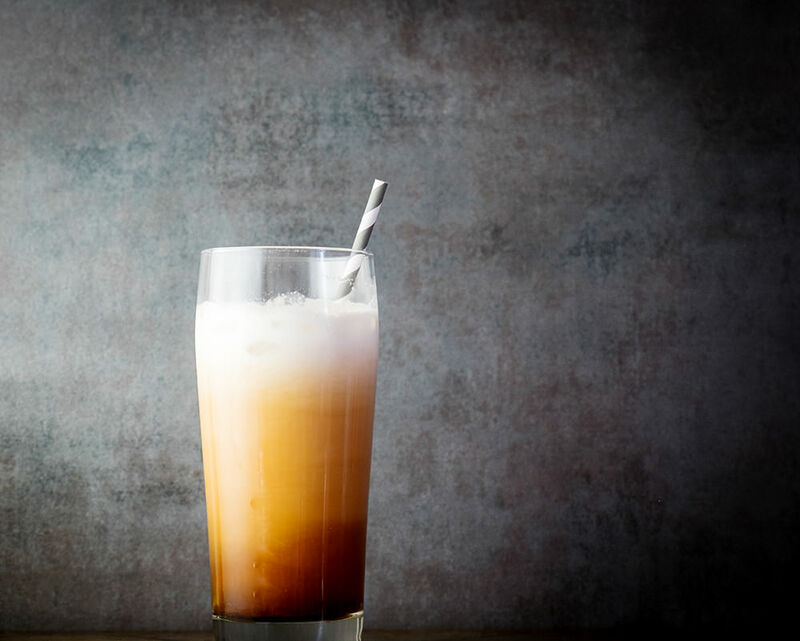 They brew their own ginger beer at Grandma’s and it’s renowned for a sweet, peppery kick. 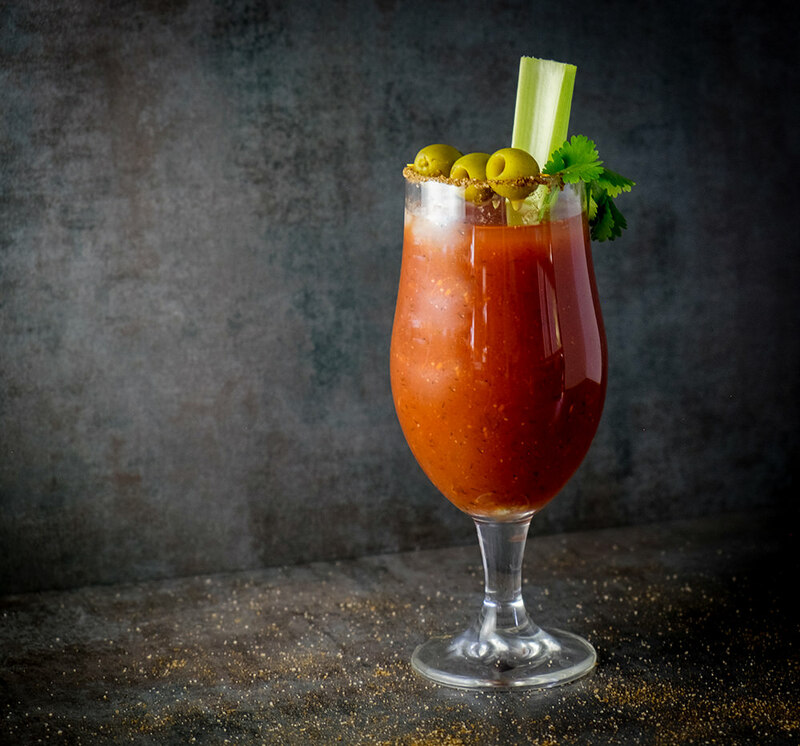 The bloody caesar is Vancouver’s take on a bloody mary, but recently bars across the city have begun to garnish these hangover cures with inspired insanity. If you want to experience a truly over-the-top cocktail, stop by Score on Davie for brunch. Their Checkmate Caesar comes garnished with a roast chicken, mini burger, a pulled pork slider, onion rings, chicken wings, a mac and cheese hot dog, and a brownie. Recipe: Rub the rim of a large glass with a lime wedge, then dip in celery salt. Fill the glass with ice cubes. Pour one shot of vodka and 8 oz. of Clamato juice into the glass.Season with several dashes of Worcestershire and Tabasco, then stir. Garnish with celery sticks, olives, and lime. Choose from 24+ languages to start your language learning journey today. Give it whirl with our demo. This content is intended only for responsible adults of legal drinking age. Rosetta Stone does not advocate or encourage the abuse of alcoholic beverages. Please drink responsibly and with moderation. Rosetta Stone does not have any affiliation with the aforementioned bars and restaurants.